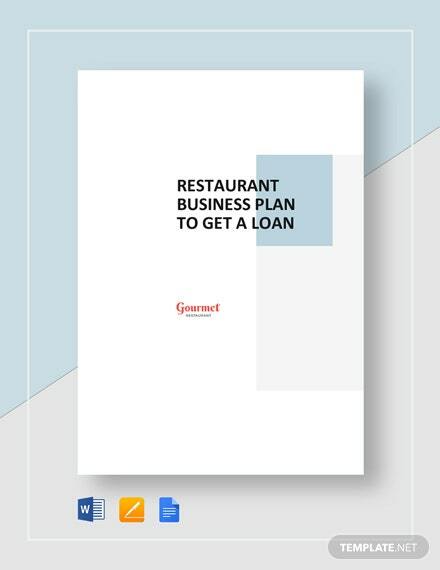 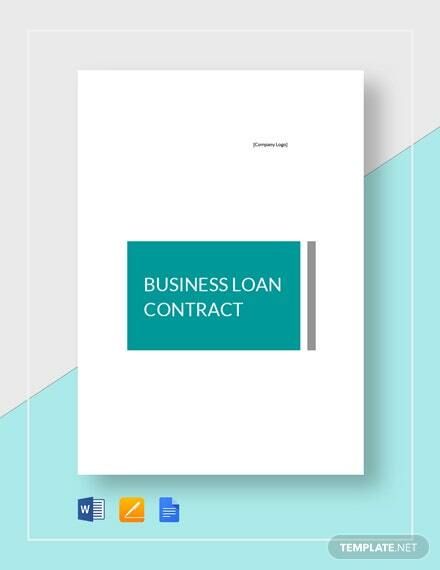 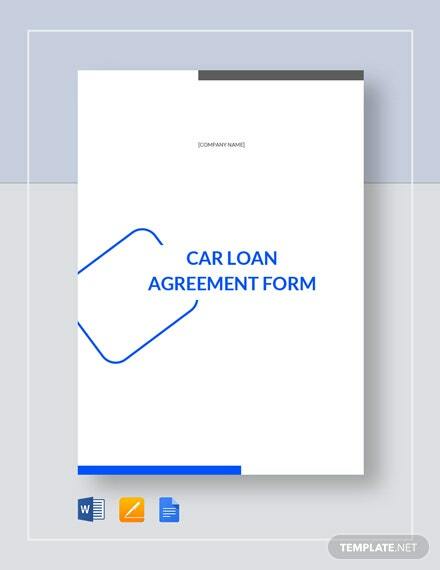 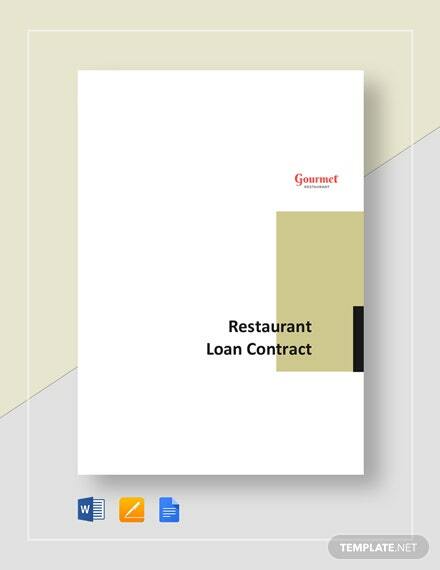 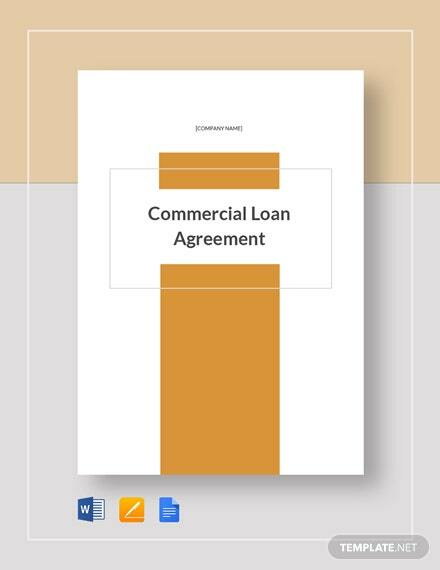 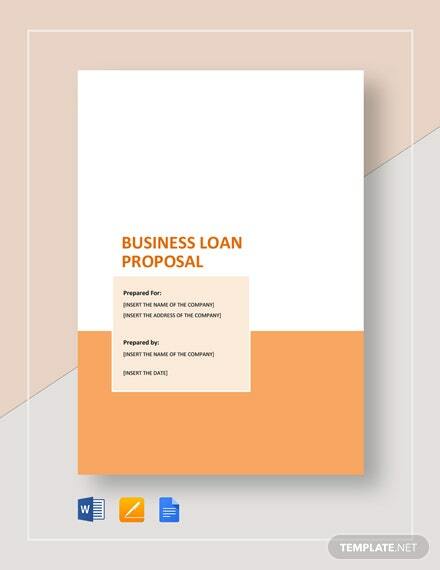 Quickly prepare a well-outlined loan contract for your business client through the use of this premium and industry-standard business loan contract template. 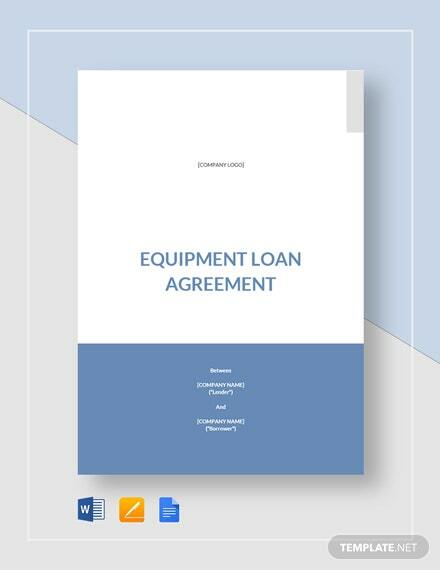 This contract template enables you to properly document the business loan +More your client is applying for. 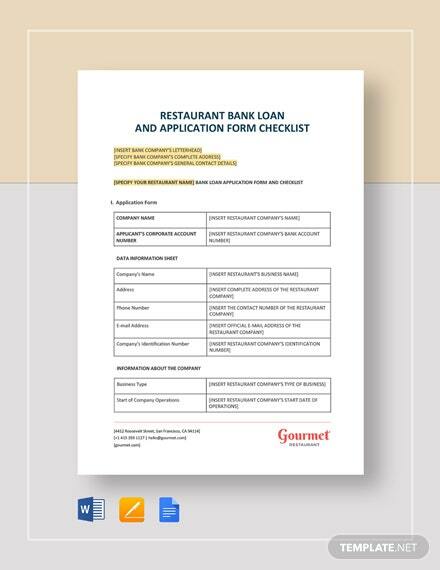 The template is easy-to-use and fully customizable enough for you to work quickly and efficiently. 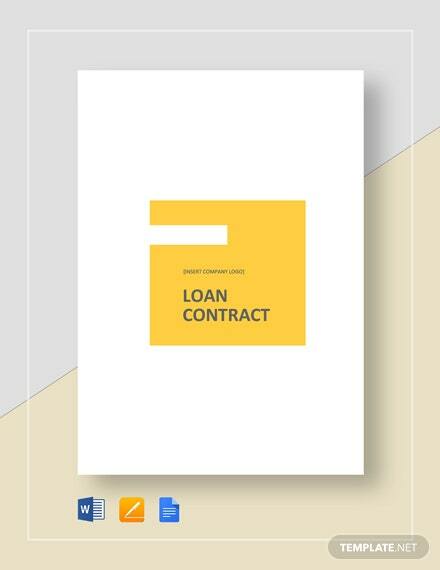 Do not waste time creating loan contracts from scratch. 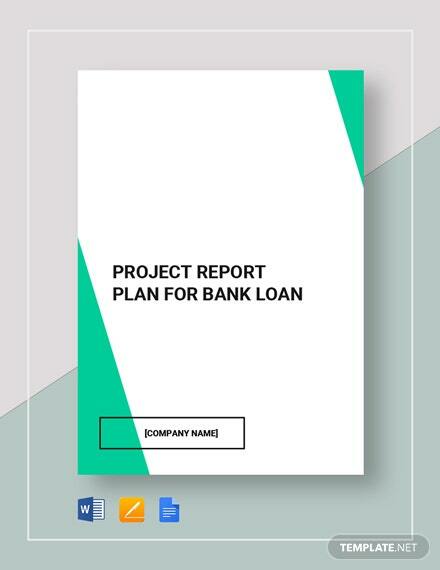 Download this template now on your PC or mobile device.